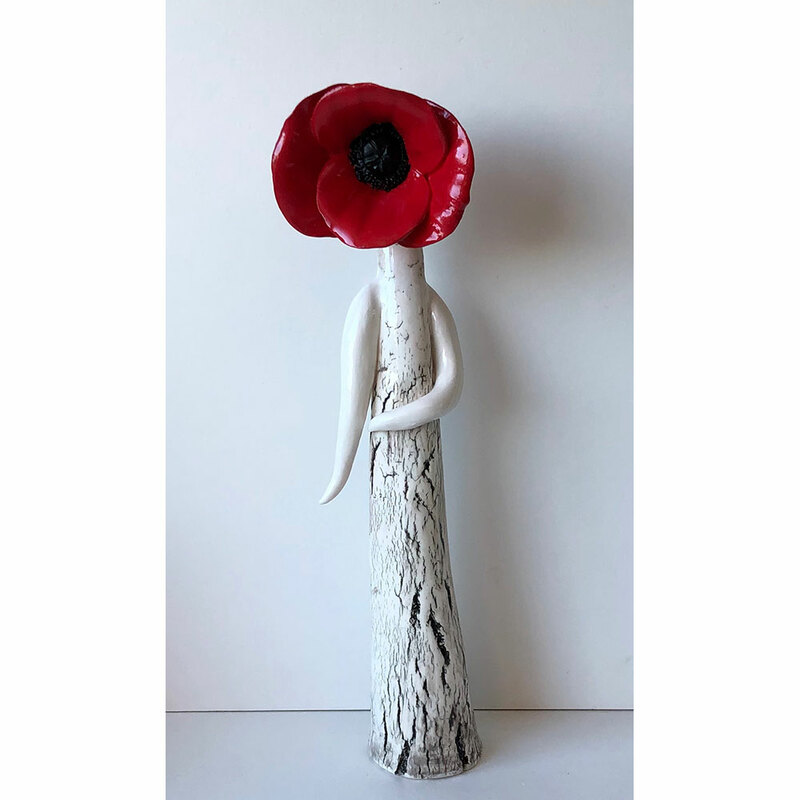 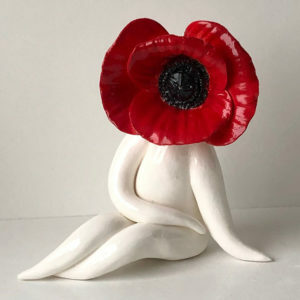 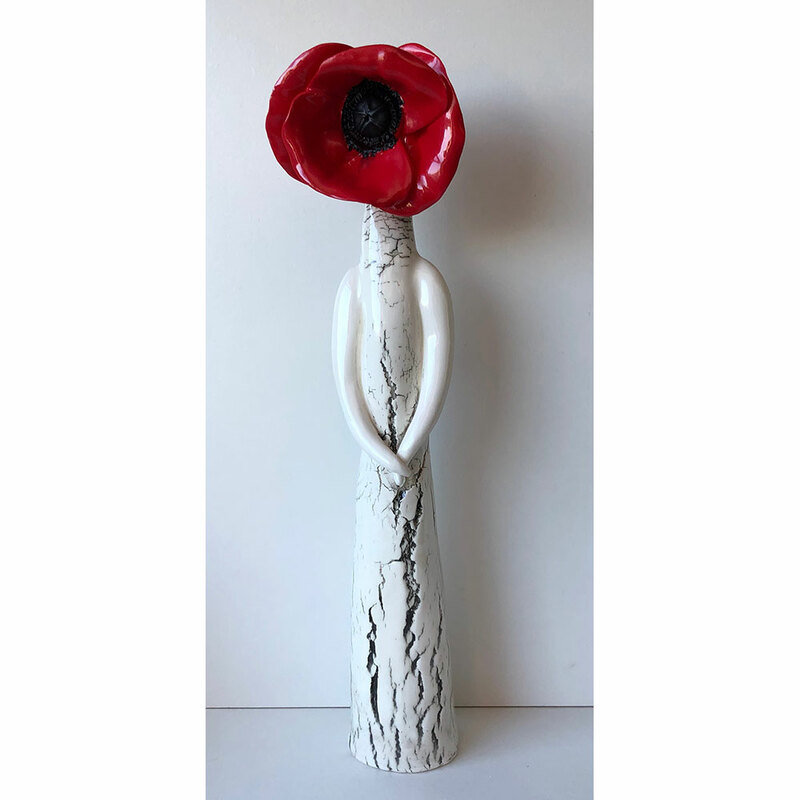 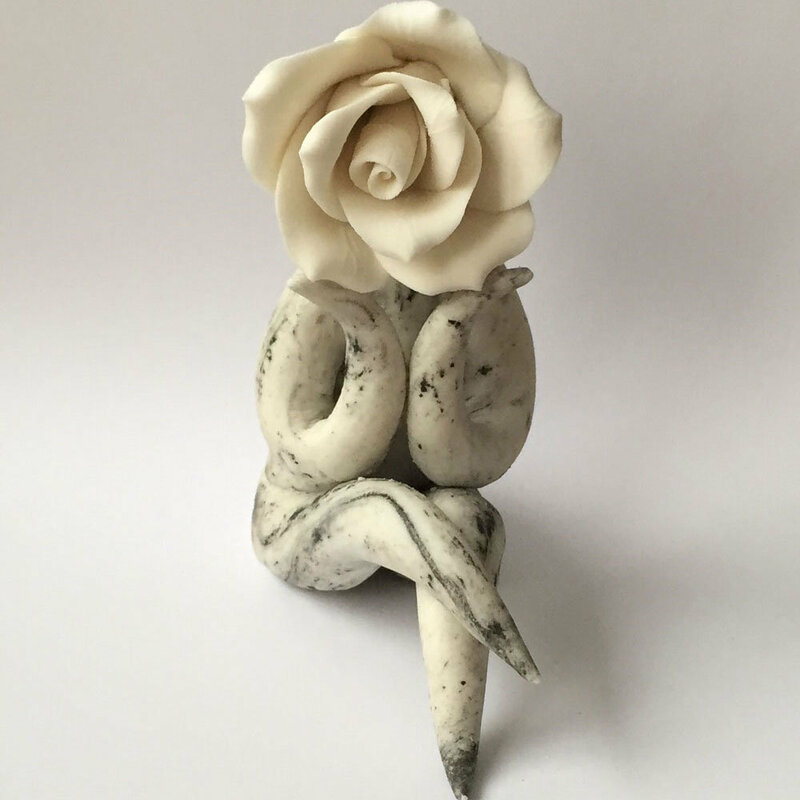 Poppy Flower Sculptures – Ceramic clay poppy flower people sculptures handmade by Carolyn Clayton. 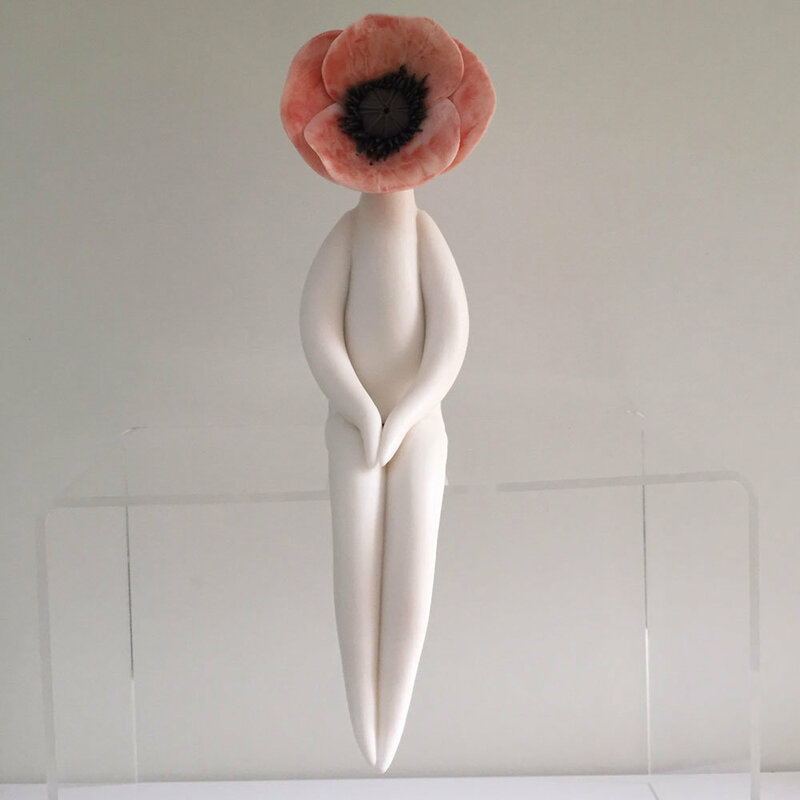 I have been making poppy flower sculptures since 2013. 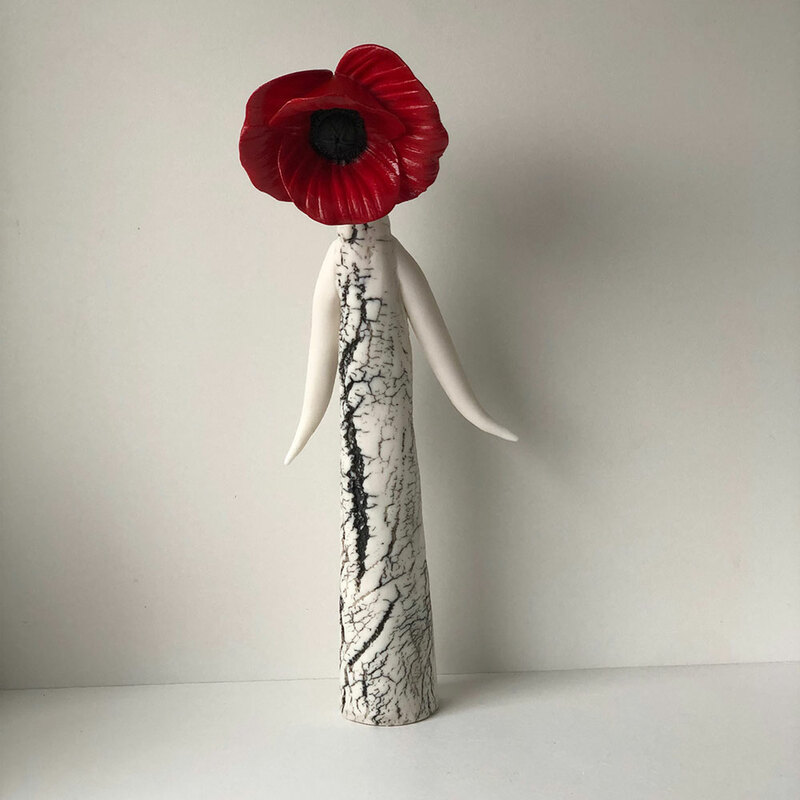 My flower people are inspired from my part time demonstrator job at Coalport China Museum where I have been since May of 2004.